The metabolic pathways found in every one of your cells may easily become congested by heavy toxic loads. Symptoms may include headaches, mood swings, and stomach discomfort, among others, and if you've been searching for a way to boost your metabolic pathway health, DesBio offers a product that may be able to help. 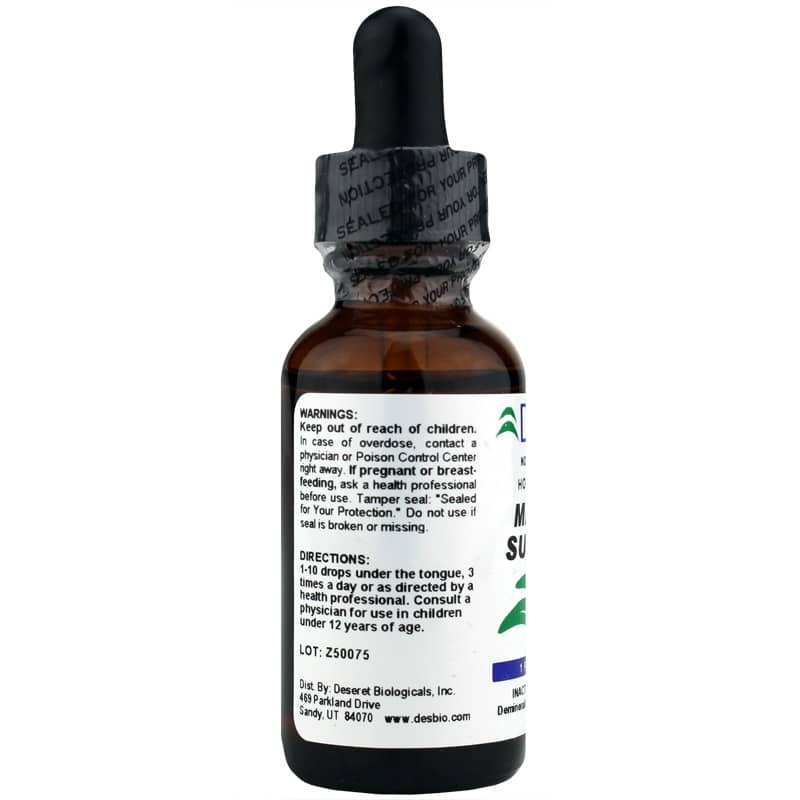 Matrix Support is a liquid homeopathic product that provides a blend of ingredients that help provide temporary relief of the most common symptoms associated with congested metabolic pathways. 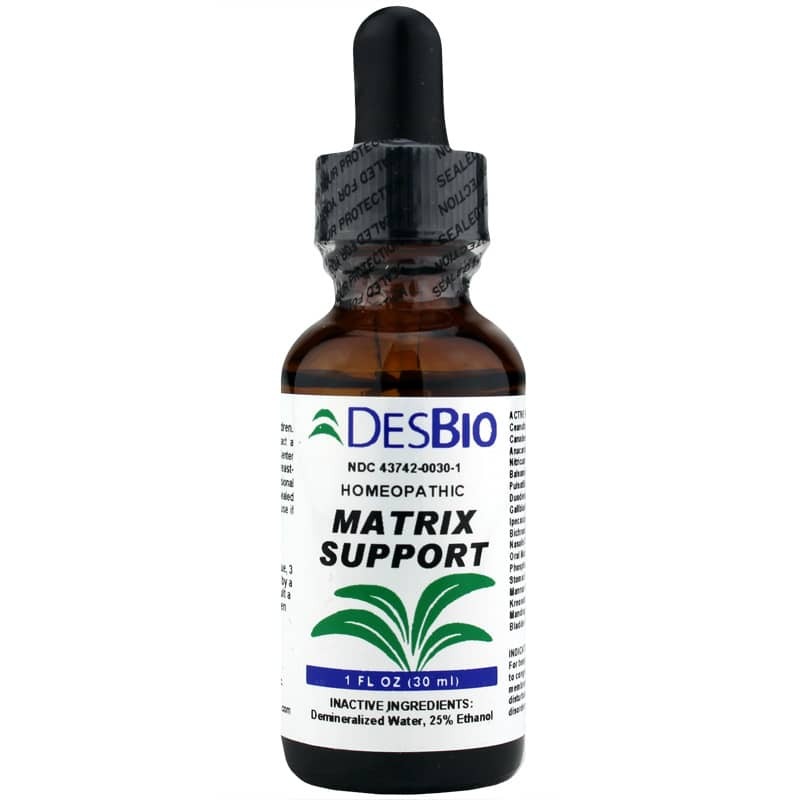 DesBio's Matrix Support comes in an easy-to-use and convenient liquid form that is ideal for adults, as well as children who are twelve and older. 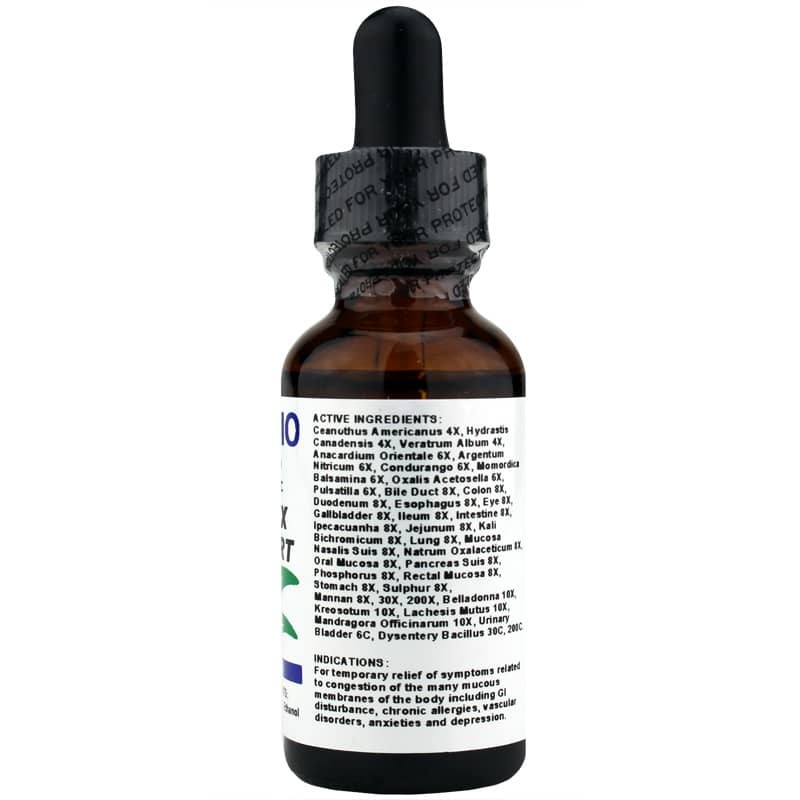 Between one and ten drops under your tongue three times every day may help keep you on the truly all-natural pathway toward optimal overall health and an increased sense of wellness.